Nefretiti A. Morant; author of The Perspectives Series and Next Stop Harlem, just to name a few has released another book entitled; The Beginners Guide to Self-Publishing. This is her twelfth book and fourteenth publication since she began her journey as a writer four years ago. 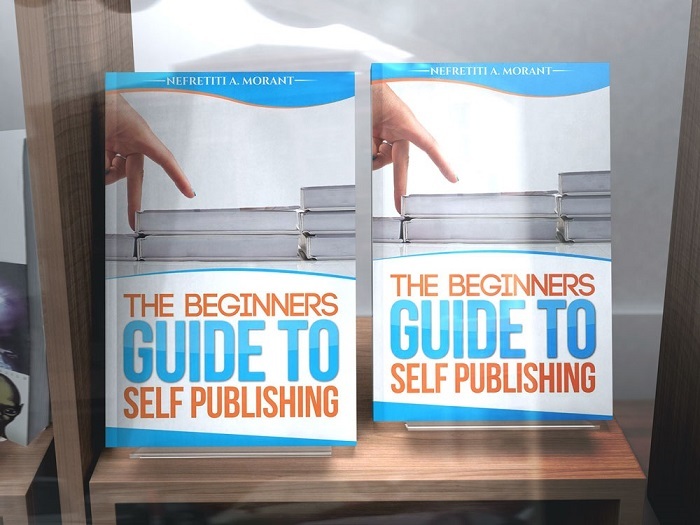 The Beginners Guide to Self-Publishing is a step by step guide on how one can turn his or her manuscript into a published work. Nefretiti is a passionate writer who developed a love for literature when she was a child. The mother and wife decided to develop her craft as a hobby, but since then it has developed into so much more. As an author who has been able to produce numerous inspiring works it, is refreshing to know that while pursuing her dream she has taken the time to help others do the same. Becoming an author can be very intimidating to new writers, mainly because most forms of modern entertainment are provided through outlets that deliver instant gratification. Despite this daunting trend many first time writers still embark on the endeavor. Knowing this path all too well Nefretiti has decided that she would organize a step by step manual for writers who are in the same position that she once was. The Beginners Guide to Self-Publishing is now available at Amazon and Barnes & Nobles. To find out more about this book and this inspiring author visit her website; www.nefsbooks.net. For a limited time if you purchase the paperback through amazon you will receive the e-book version for free!